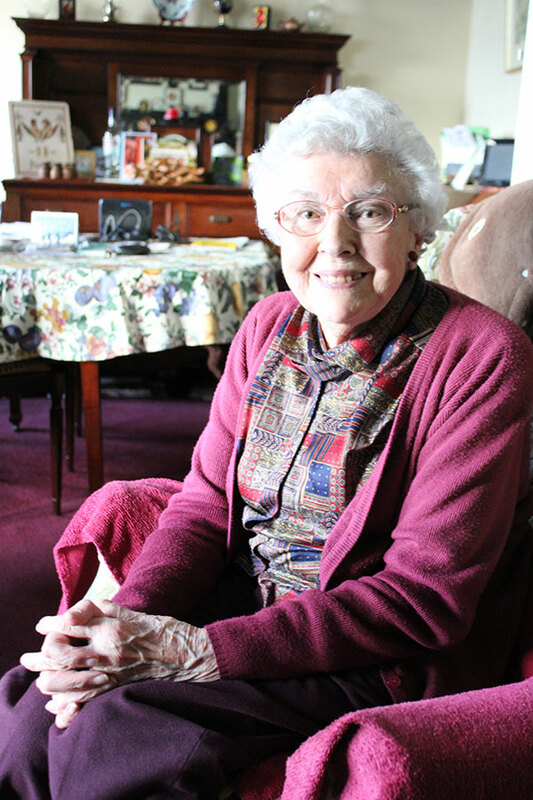 Betty lived in Axminster during the war, she came down with her family from Essex. When she heard the broad Devonian accent for the first time, she wasn't sure if she would ever understand the locals! She remembers the American Soldiers training in the fields and the food and clothes rationing at shops in the town. She was fortunate to have been able to buy a bicycle from her wages working in the local bank and recalls events that happened in the town from her travels.